Alan has over 10,000 hours of public accounting experience. Alan is responsible for planning and implementing successful tax strategies for individuals and businesses. 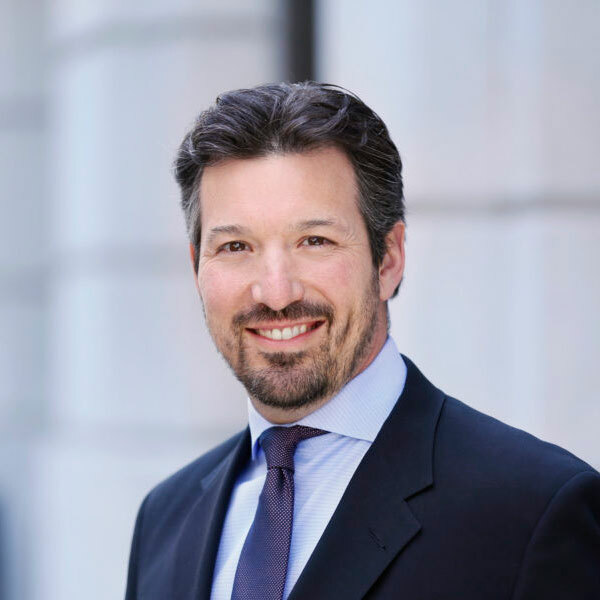 By nature of developing his practice in San Francisco, Alan has focused much of his attention on the taxation of real estate and high-tech startups. Alan is a creative problem solver, and takes pride in building a personal relationship with each of his clients.